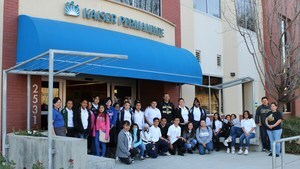 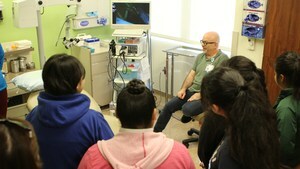 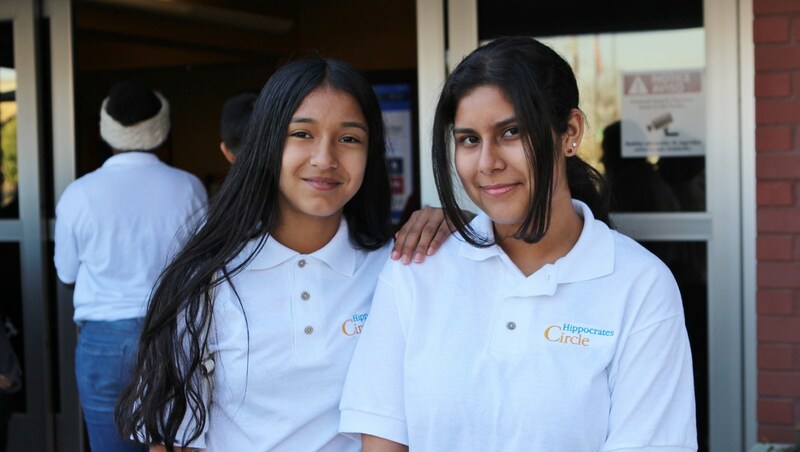 March 14, 2018 - Thirty BCSD students from Sierra Middle School participated in Kaiser Permanente’s annual “Hippocrates Circle Program” (HCP). During the five-week training program, each student had the opportunity to visit medical centers, interact with various medical professionals and learn more about careers in the medical field. 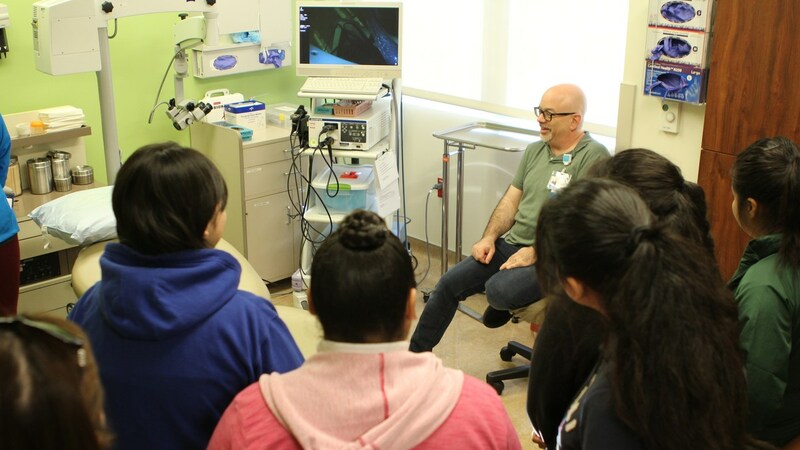 This is the sixth year of the program, whose mission is to provide youth from varying and diverse backgrounds with awareness that a career as a physician is possible. This opportunity is made possible because of a partnership between the CSUB Educational Talent Search (ETS) and Kaiser Permanente. 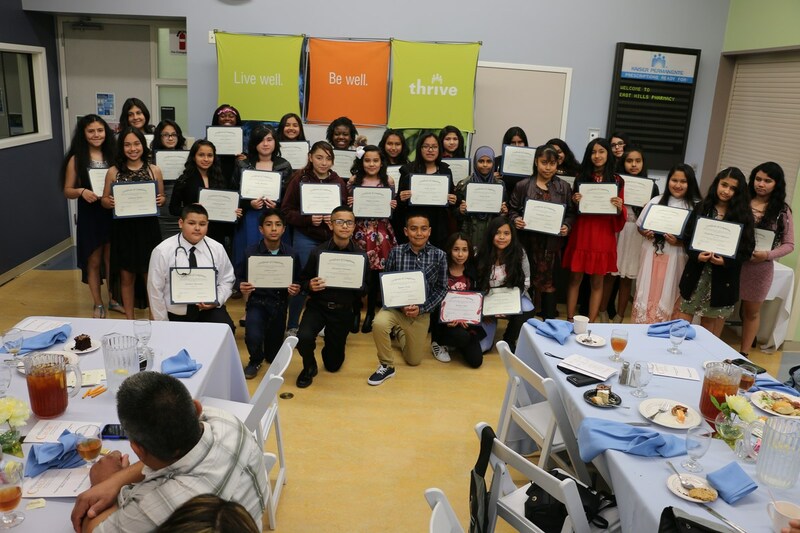 The ETS program identifies and assists individuals from disadvantaged backgrounds who have the potential to succeed in college. 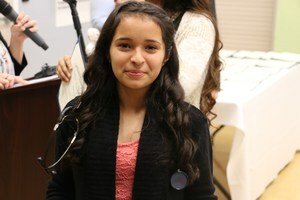 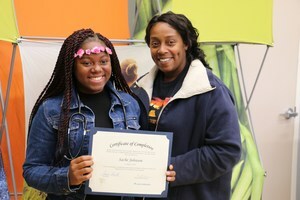 Each student that completed the program had the opportunity to participate in a graduation ceremony, where they received a certificate of completion and their very own stethoscope. 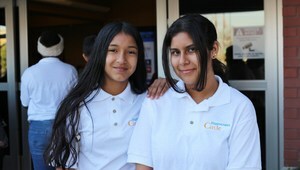 For video footage of the event, CLICK HERE!